NIKEiD’s “Multicolor” option is returning on arguably the best model the option has become available for, the Nike Kobe 10 Elite Low. You will be able to design your own personal Nike Kobe 10 with different Nike Flyknit options in a range of multicolors. You’ll also have the opportunity to customize your own midsole and outsole that will be available in a few selective looks. 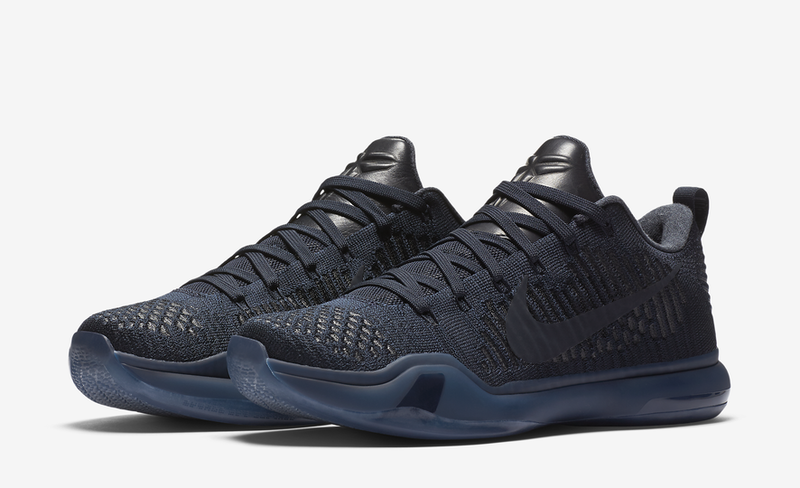 Look to design your own Nike Kobe 10 Elite Low “Multicolor” on Thursday, October 22nd, 2015 directly on NIKEiD. The retail price tag is set at $250 USD. For those looking forward to this, be sure to make your design the day the option becomes available as this option tends to sell out fast. UPDATE: The NIKEiD Kobe 10 Elite Low “Multicolor” option returns for a limited time exclusively on NIKEiD.